My fiancé co-hosts the Almost Famous podcast with me this week as Ben is out golfing with celebrities in Tahoe. Jared and I discuss what we’ve been doing this week on the East Coast with our families for the first time time since our engagement. 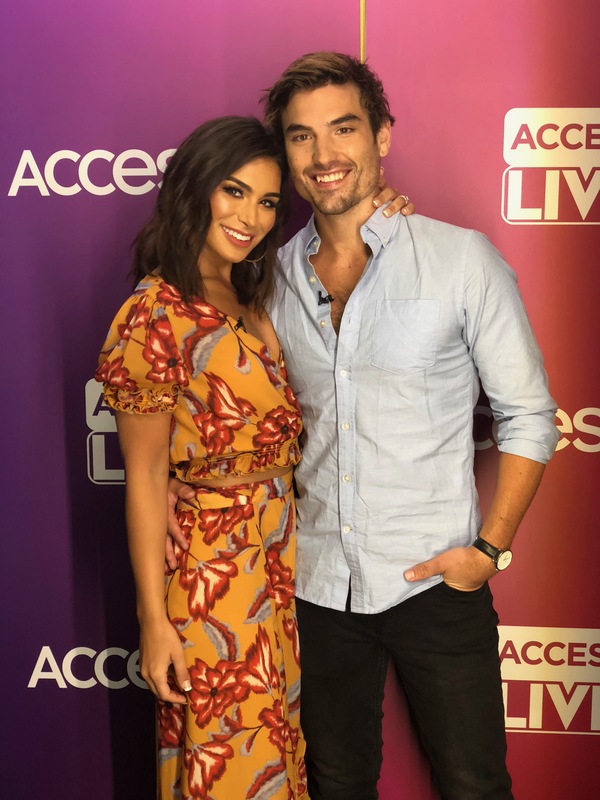 We also talk Bachelor news, including Taylor and Derek’s split, Garrett’s old wedding video, the Bachelor in Paradise cast, and the rumors about Nick and Rumor Wills dating. Jared and I hope you enjoy our raw opinions in episode 6 (season 6). I have a lot of sympathy for Colton as he reveals his virginity to Becca. I really disliked the way Becca got up from the table and the guys spoke of his V-card back at the hotel. Jared and I don’t understand why Becca got all swoony over her dinner conversation with Garrett in which he again discusses his ex-wife in harsh terms. Jared has some thoughts about how Blake dealt with his anxieties this week.